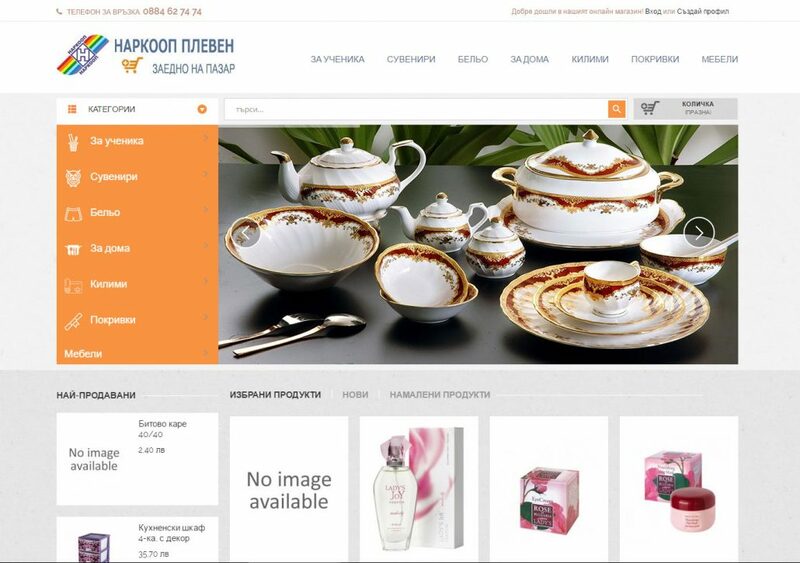 Narkoop | Moven Soft - Web design, SEO optimization. 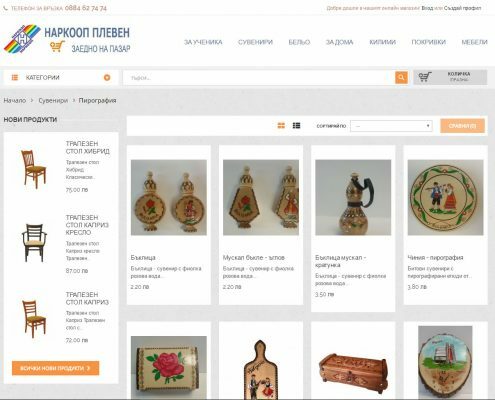 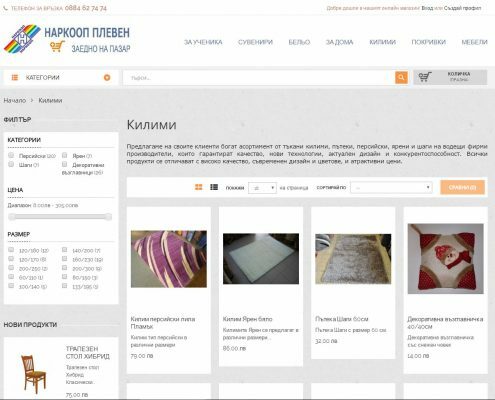 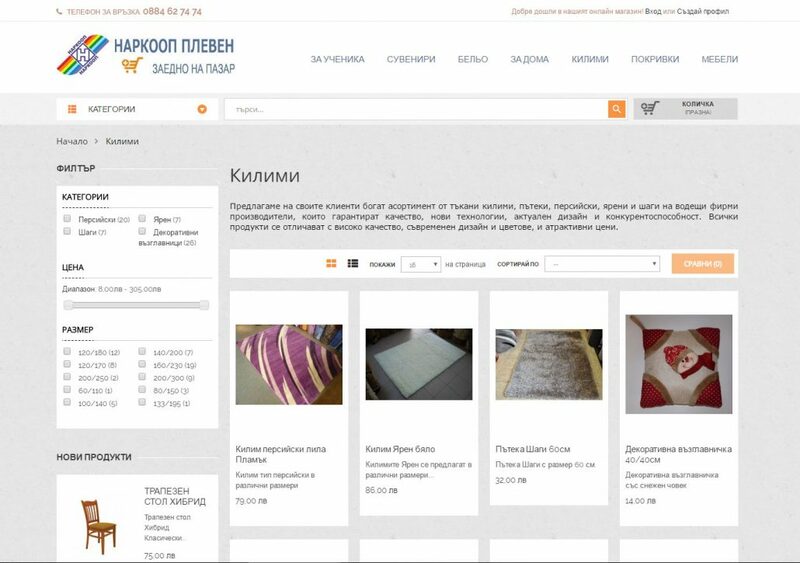 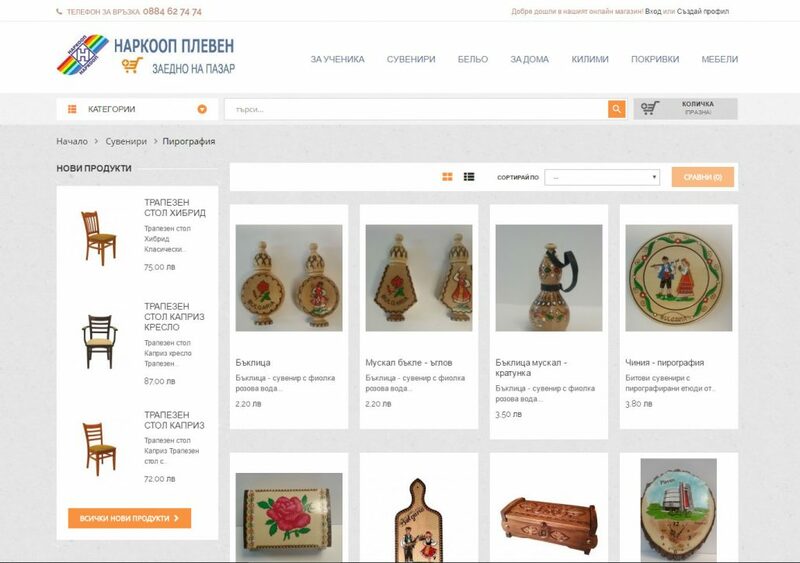 Online store “NARKOOP” – Pleven offers retail food, industrial and household goods for every needs. 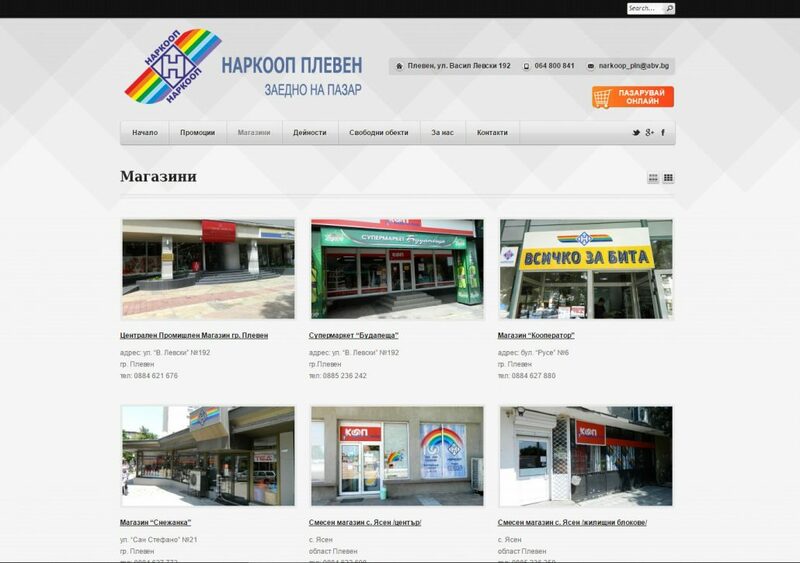 The official address is str. 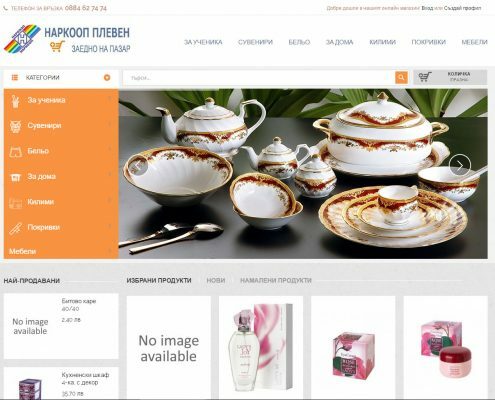 “V. 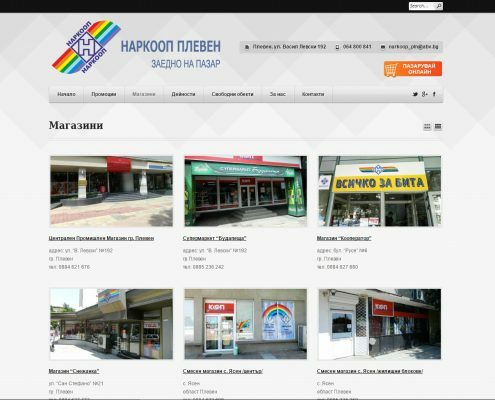 Levski”, №192, Pleven.